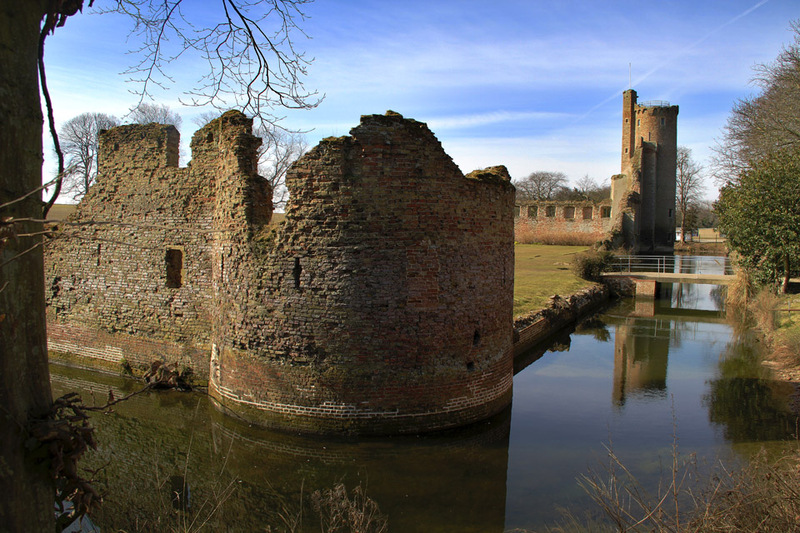 A great walk past Caister Castle and along the River Bure. Part excavated remains of Caister Roman Fort. I think it dates to the 2nd Century AD. 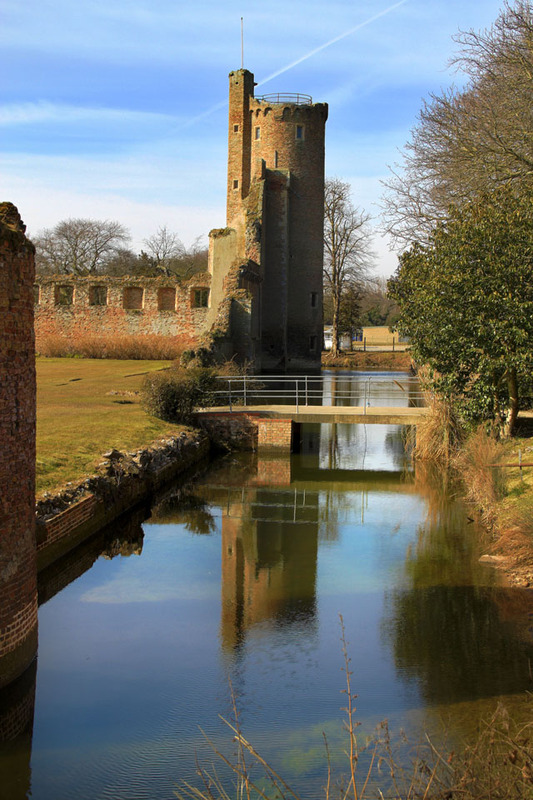 An HDR of Caister Castle and moat. The site is accessed through the Motor Museum just to the right and you can climb to the top of the tower. A pillbox along the River Bure - this walk is full of history spanning 2000 years! After the River Bure section I followed the beach north back to Caister.